Truvison has launched its newest LED TV, featuring 32-inches of Full HD screen with the true combination of colour, brightness and detail to every visual, enriching your visual experience. In addition, the LED TV’s Cornea Technology, balances the emitted light, and offers number of pixels is designed to offer a better viewing experience and ensures relaxed display visually. Along with a ton of remarkable features, TW3263 Full HD TV comes with a Dynamic contrast ratio of 300000:1; so experience the brightest and darkest efficiency with its picture enhancement function paired with Wide Colour Enhancer. Crafted with Ultra Slim Bezel, that becomes the centre of attraction, experience the theatre-like ambience seamlessly. Hosting extensive connectivity options, TW3263 LED TV comes with 2 HDMI inputs and delivers ultimate media viewing pleasure. So enjoy operating your smart devices on a bigger, brighter and clearer screen. The TV also features energy saving technology that consumes less power but delivering the best of all aspects. 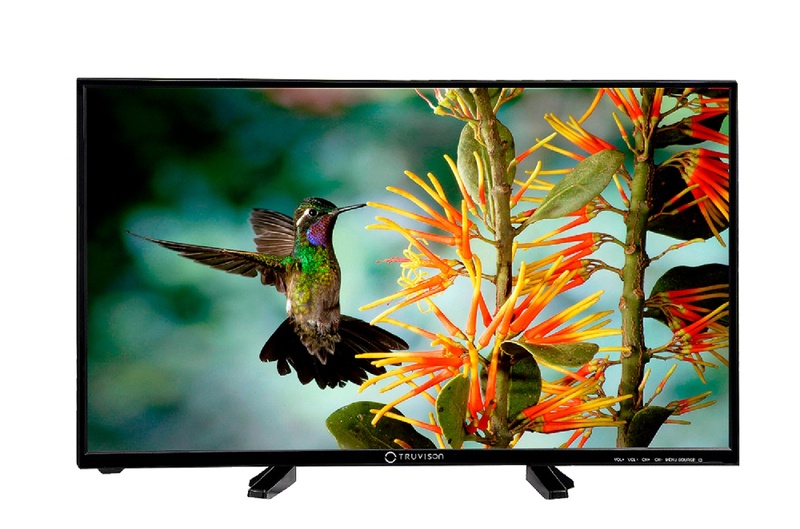 Priced at Truvision 32-inch TW3263 Rs 18490 TV is already available at the leading stores across India.